You may enjoy those hot summer days, but for your furry friend, that might not be the case. While humans rid their body of excess heat by sweating, dogs only have a few sweat glands in their paws. The only other way for them to cool down is to pant, and sometimes, that isn’t enough. That’s why it’s important for dog owners to always keep alert of their dog’s behavior in the heat like excessive panting and fatigue. But other than these signs which aren’t always apparent, what else can we do to make sure our dogs are okay? One startup, PuppTech, aims to provide the solution. 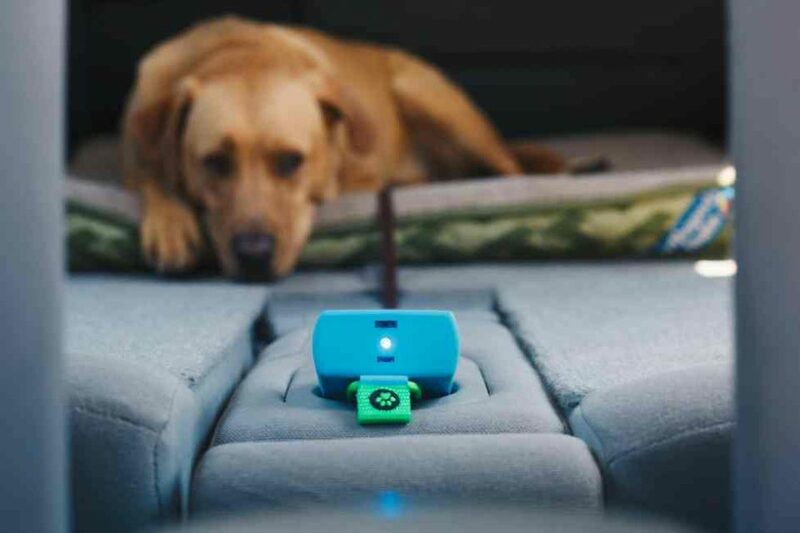 This week, PuppTech launched an Indiegogo Campaign to raise funds for their award-winning product, PuppComm, a palm-sized portable monitoring device that lets you know when your dog’s environment is not ideal. The PuppComm device works by transmitting real-time information through the cloud to the PuppTech app. When there are any changes in the environment, such as rising heat or dropping to freezing temperatures, the app will alert owners before the temperature becomes a hazard for their dog. What’s more, owners can have profiles for multiple dogs through the app, all of which set alerts specific to each dogs breed, weight, age, health history and more. That way, owners can have peace of mind knowing their dogs are in safe environment. 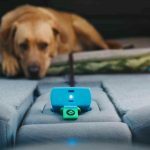 In addition to alerts, the PuppComm includes a GPS system to keep track of your dog’s location and a built-in microphone to check-in on them anytime. PuppComm is a three-part system and the communication core of PuppTech’s ecosystem. Backers of the Indiegogo Campaign will receive one PuppComm device, access to the PuppTech App, and window stickers to let the passerby know your dog is being monitored. PuppComm also works through both WiFi and your cellular capacity so you can bring it with you wherever you go or leave it at home when your dog is unattended. PuppComm is available now for pre-sale starting at $125. Want to know more about environmental safety for your dog? 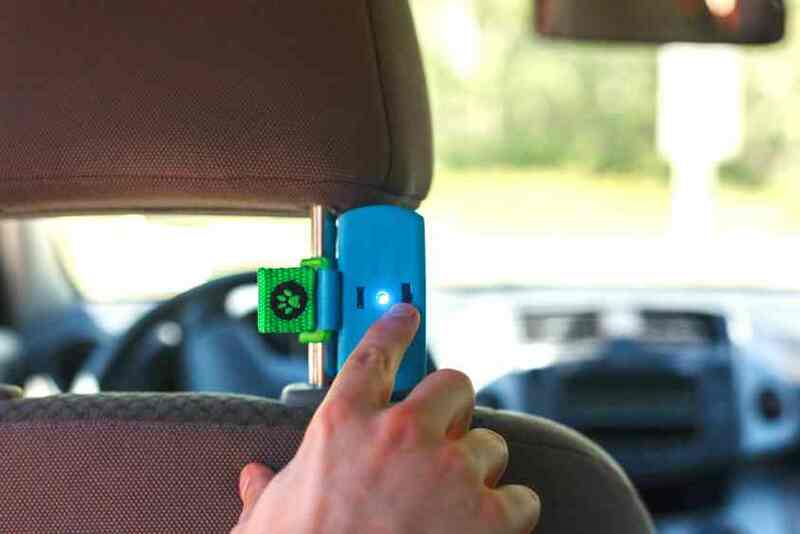 Check out the PuppTech Quiz and the PuppTech Dog Safety Tool.